Mayor Manny Cid highlighted the Town’s many accomplishments during the past year at the State of the Town Address on Tuesday, October 9th at Town Hall.Special recognitions were made during the Address to honor the outstanding efforts by volunteers, employees, and businesses in Miami Lakes. 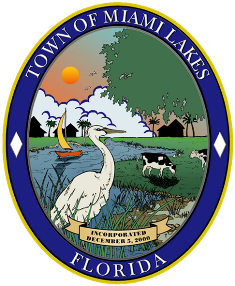 Miami Lakes, FL -Mayor Manny Cid highlighted the Town’s many accomplishments during the past year at the State of the Town Address on Tuesday, October 9th at Town Hall. Special recognitions were made during the Address to honor the outstanding efforts by volunteers, employees, and businesses in Miami Lakes. 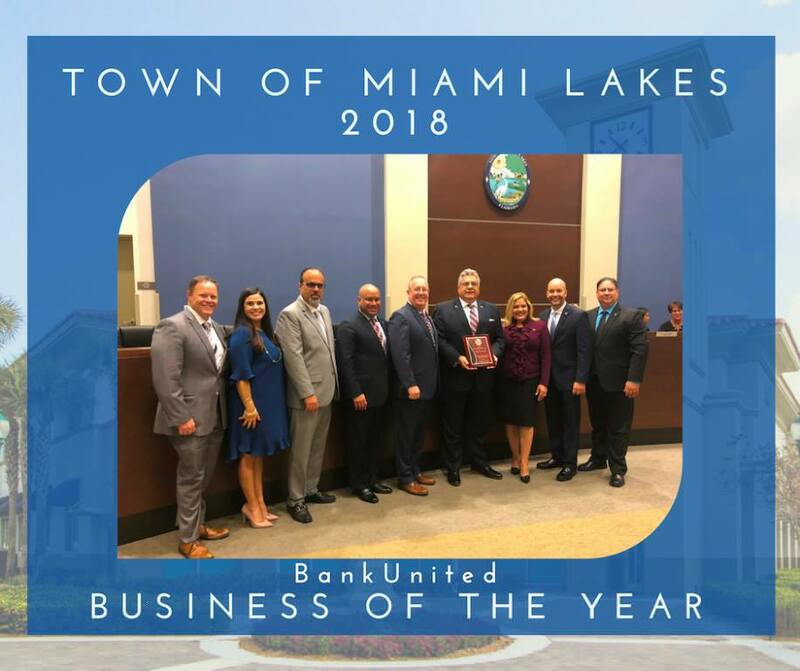 Bank United and Anacapri were named Businesses of the Year; this award is presented annually to a local business in the Town of Miami Lakes that promotes economic growth and community involvement. 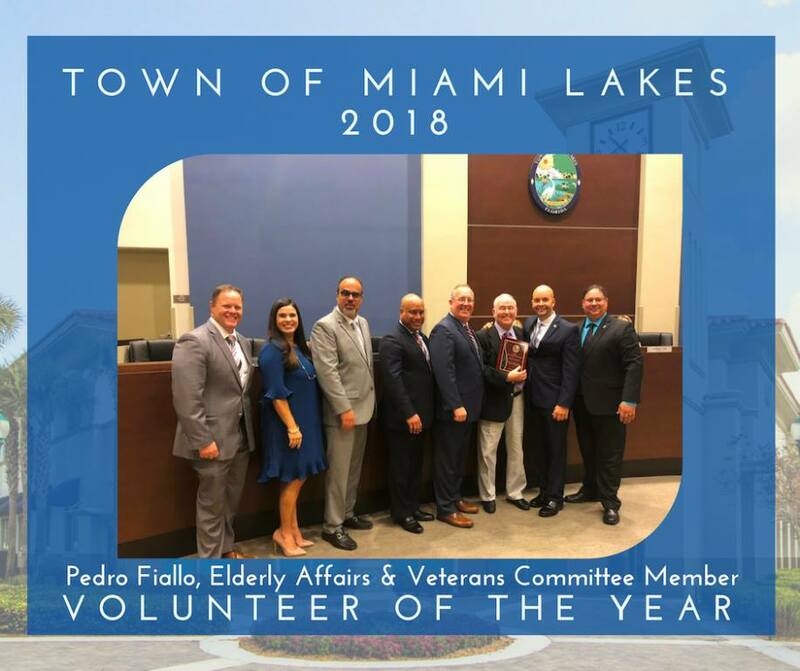 Pedro Fiallo was honored as Volunteer of the Year; he is active member of the Elderly Affairs and Veterans Committee and the local American Legion. 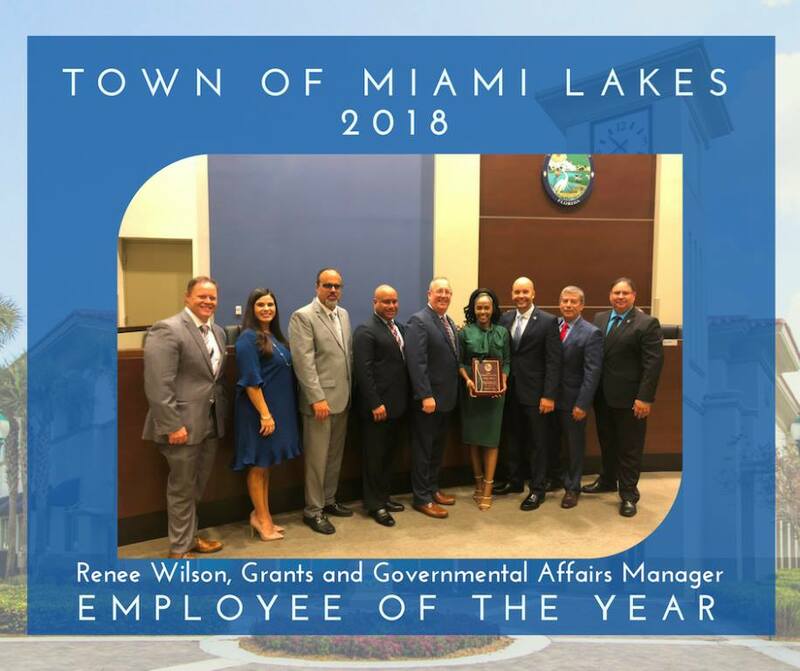 Renee Wilson was named Employee of the Year who is the Grants and Government Affairs Manager. 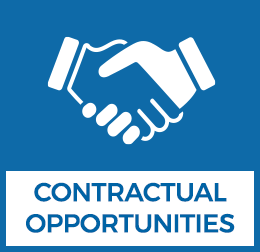 Renee was the key personnel that helped the Town acquire over $6.4 million in grants including the $3.6 million County Incentive Grant Program from the Florida Department of Transportation (FDOT) to support the 59th Avenue Roadway Extension and Redevelopment Project. Singer Glenda Anders sang an unforgettable rendition of God Bless America. 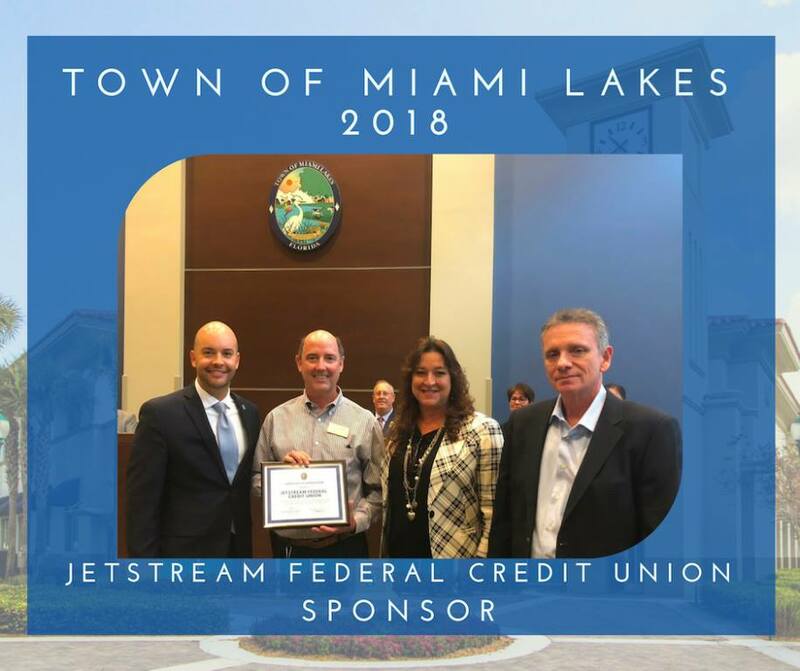 The State of the Town Address was sponsored by Jetstream Credit Union. The pre-reception featured tasty catering from Miami Lakes Educational Center’s Culinary Arts Program. The post-reception featured libations from Standing Ovations Catering. Across the span of thirty plus years, the Town of Miami Lakes has saluted Veterans with the longest running parade in all Miami-Dade County. This year, the Town and its Veterans Affairs Committee will host its 39th Annual Veterans Day Parade on Sunday, November 11th.Sponsored in part by the Graham Companies, this patriotic parade features more than 3,000 participants including active-duty and retired military, veterans’ groups, local high school and middle school marching bands, JROTC units and more! 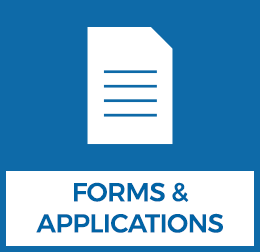 If you or your organization is interested in participating in the 2018 Veterans Day Parade, please apply by Monday, October 29, 2018. 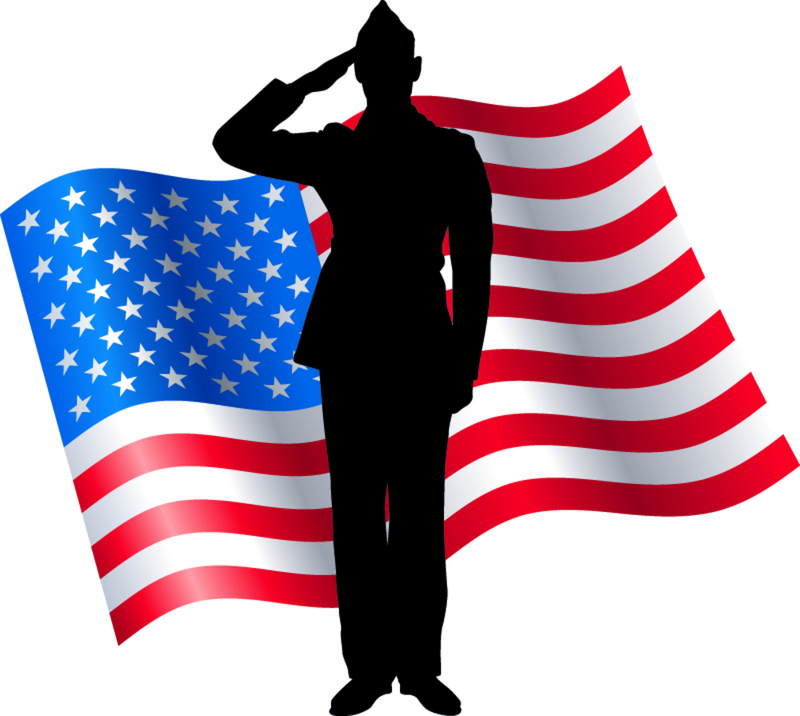 Miami Lakes, FL -Across the span of thirty plus years, the Town of Miami Lakes has saluted Veterans with the longest running parade in all Miami-Dade County. 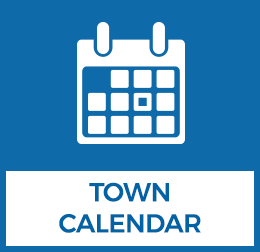 This year, the Town and its Veterans Affairs Committee will host its 39th Annual Veterans Day Parade on Sunday, November 11th. Sponsored in part by the Graham Companies, this patriotic parade features more than 3,000 participants including active-duty and retired military, veterans’ groups, local high school and middle school marching bands, JROTC units and more! 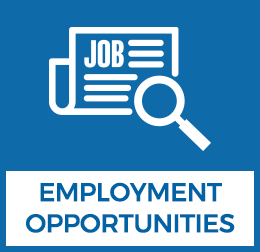 If you or your organization is interested in participating in the 2018 Veterans Day Parade, please apply by Monday, October 29, 2018. The parade can be viewed from multiple locations along Ludlam Road from Bull Run Road to Eagles Nest. Join the Town of Miami Lakes as we honor true American heroes; our veterans and active-duty military. Parade watchers are encouraged to show their support by wearing red, white and blue, as well as by waving flags as the parade participants go by. 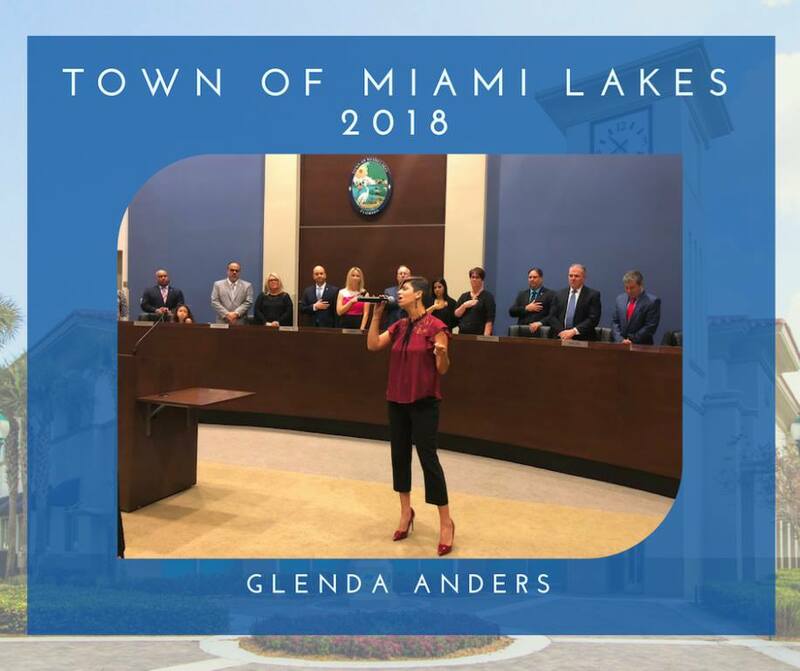 On October 2, 2018 during the regular council meeting, Mayor Manny Cid and Town Council honored the following Miami Lakes’ community members for their accomplishments and community support. 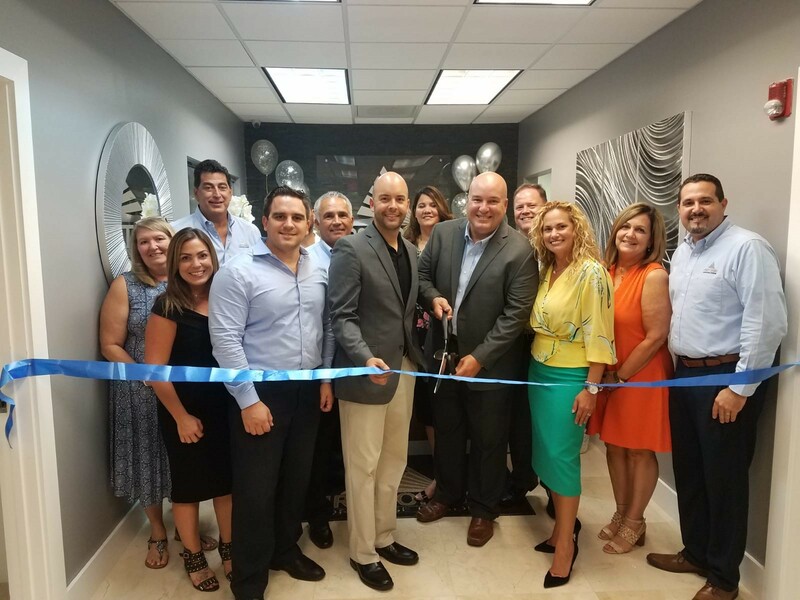 2018 HEALTHY COMMUNITY CHAMPIONS RECOGNITION PROGRAM Mayor Manny Cid and Council Members accepted and celebrated the Town receiving the award of 2018 Healthy Community Champion by Heathiest Weight Florida and the Florida Department of Health. This is the third year that the Town receives this recognition. 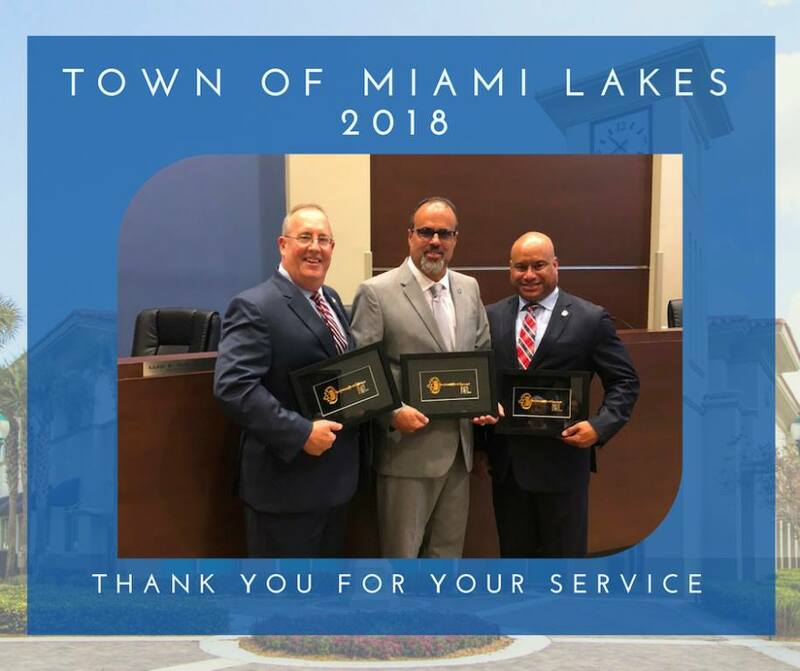 Miami Lakes, FL -On October 2, 2018 during the regular council meeting, Mayor Manny Cid and Town Council honored the following Miami Lakes’ community members for their accomplishments and community support. 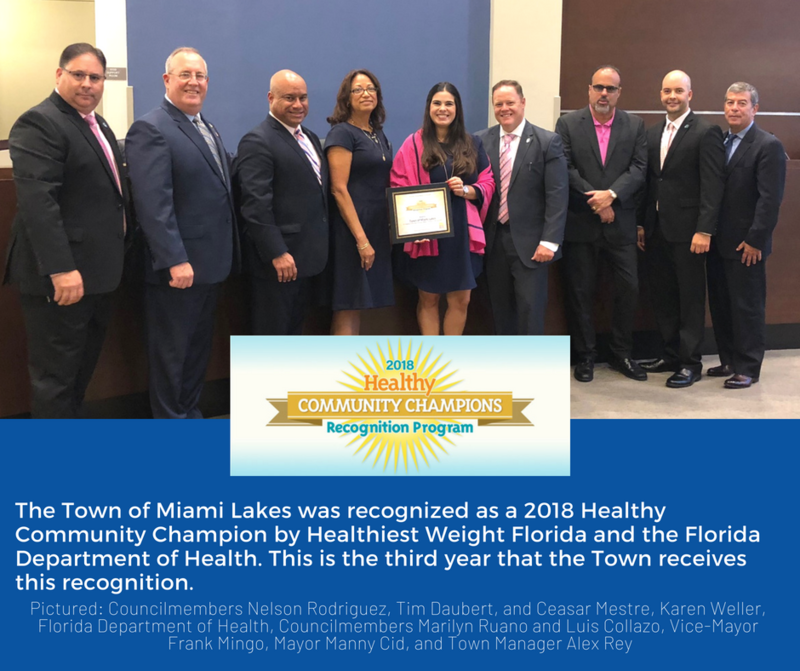 Mayor Manny Cid and Council Members accepted and celebrated the Town receiving the award of 2018 Healthy Community Champion by Heathiest Weight Florida and the Florida Department of Health. 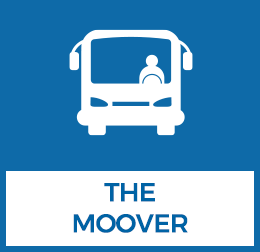 This is the third year that the Town receives this recognition. 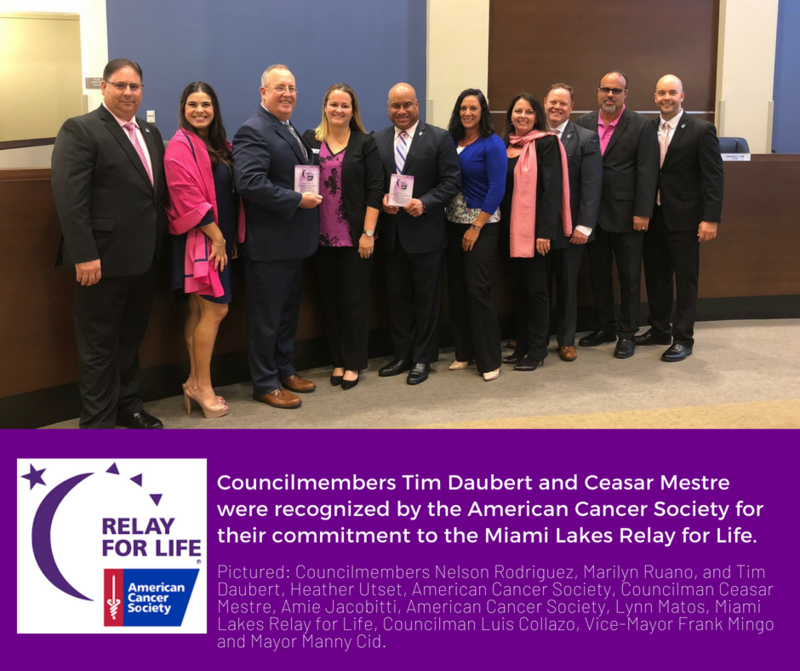 The American Cancer Society recoginized Councilmember Tim Daubert and Ceasar Mestre for their commitment to Miami Lakes Relay for Life. 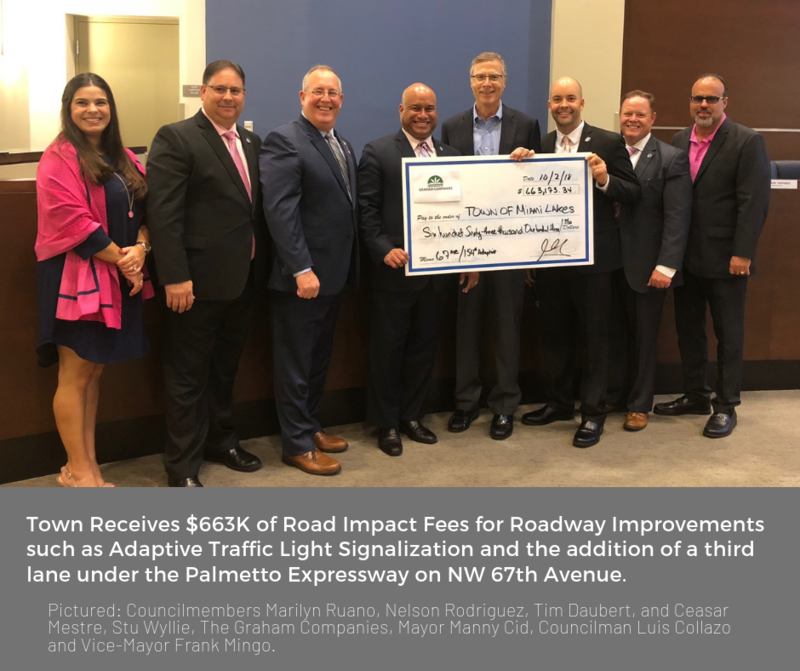 The Mayor and Council were proud and grateful to receive, on behalf of the Town, $663 K of Road Impact Fees for Roadway Improvements such as Adaptive Traffic Light Signalization and the addition of a third lane under the Palmetto Expressway on NW 67th Avenue. 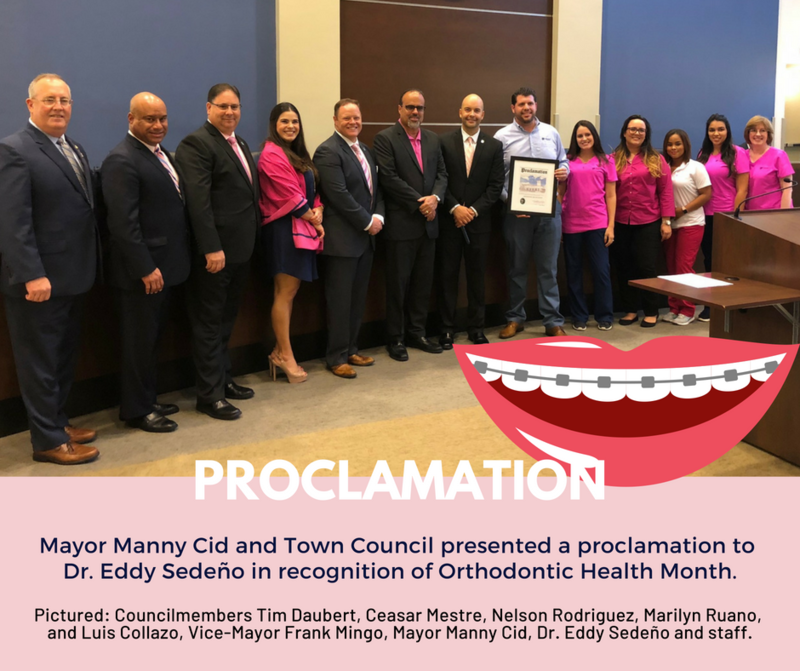 Dr. Eddy Sedeno of Speciality Smilies was recognized to his commitement to providing orthodotic care to the Miami Lakes community during Orthodontic Health Month. 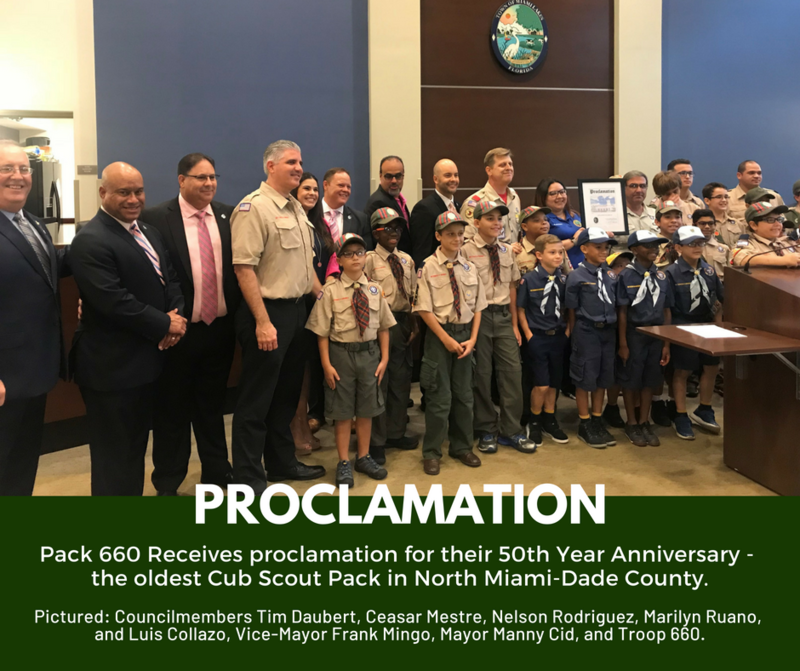 Pack 660 receives proclamation from the Mayor and Council for their 50th year anniversary. This is the oldest Cub Scout Pack in North Miami Dade County. 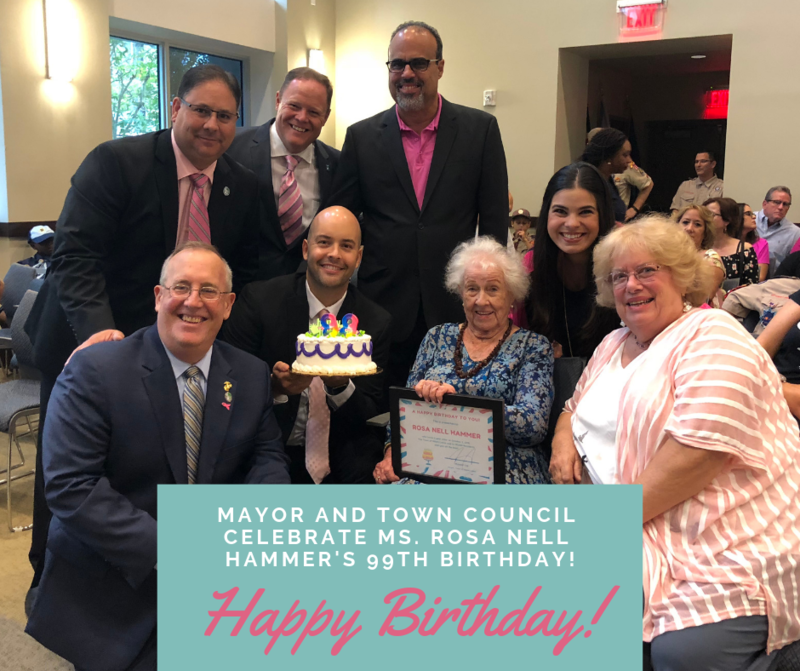 Mayor and Council celebrated and honored longtime Miami Lakes resident, Rosa Nell Hammer’s 99th Birthday. 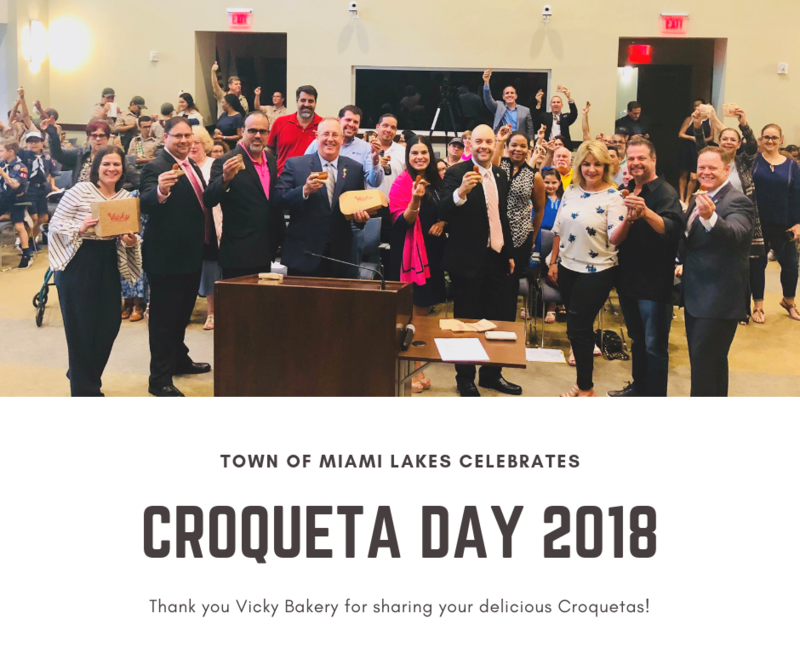 In honor of celebrating National Croqueta Day on October 1st, Vicky Bakery stopped by to share delicious croquetas with the Mayor, Councilmen, and all attendees. 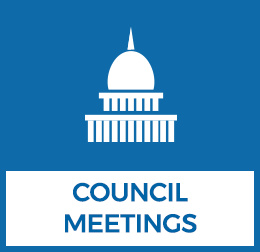 For more information on the council meetings recognitions, please contact Joseph Sosa, Assistant to the Mayor via email at sosaj@miamilakes-fl.gov. 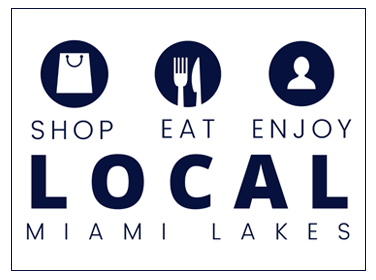 As part of Small Business Saturday, the Town of Miami Lakes and its Economic Development Committee encourage all residents to show their support for our local business community by nominating your favorite small business for the inaugural “Best of Miami Lakes” awards.Small Business Saturday is a day dedicated to supporting small businesses across the country. 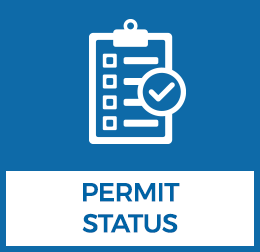 Founded by American Express in 2010, this day is celebrated each year on the Saturday after Thanksgiving and encourages people across the country to support small, local businesses. 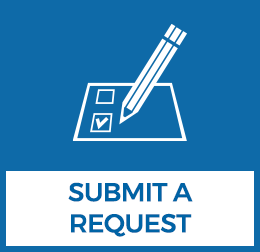 Miami Lakes, FL - As part of Small Business Saturday, the Town of Miami Lakes’ Economic Development Committee and the Miami Lakes Chamber of Commerce encourages all residents to show their support for our local business community by nominating your favorite small business for the 2nd Annual “Best of Miami Lakes” 2018 awards in partnership with The Main Street Merchants and Miami Lakes Chamber of Commerce. 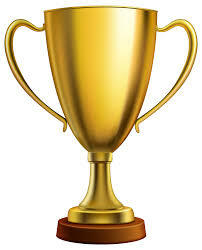 o Best Hair/Nail Salon, Barber Shop, Spa, Gym etc. o Best Doctor, Dentist, Therapist, etc. Call for nominations from Thursday, October 18th 2018 - Friday, October 26th, 2018 3 PM. 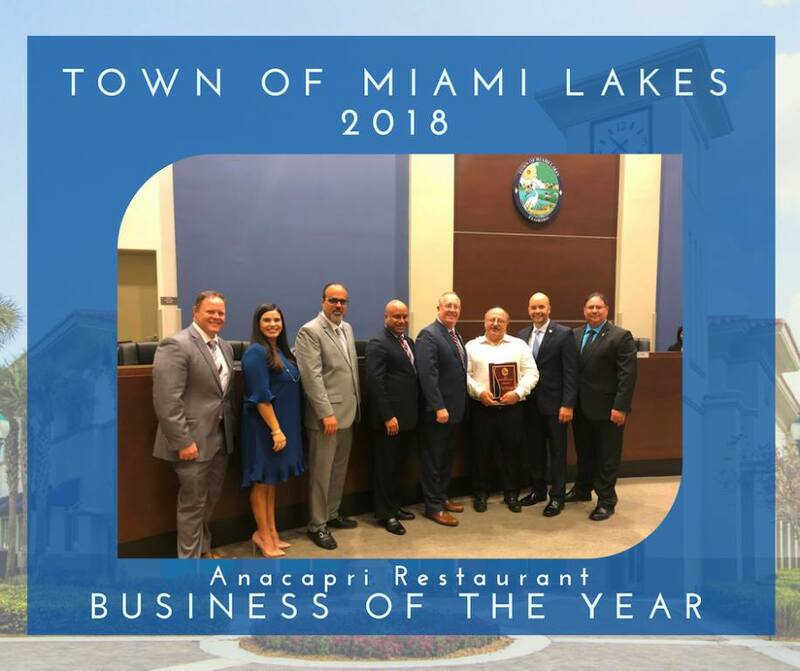 The nominated businesses will be entered into a survey to be voted by the community to select the “Best of Miami Lakes” 2018 small business winner in each category. Final Voting from Saturday, October 27th, 2018 – November 16th 2018 MIDNIGHT. Winners will be presented on Small Business Saturday, November 24th 2018 at the Annual Festival of Lights Ceremony held on Main Street. Small Business Saturday is a day dedicated to supporting small businesses across the country. 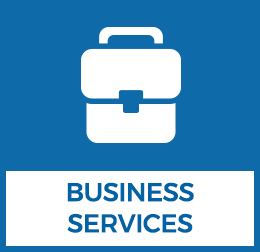 Founded by American Express in 2010, this day is celebrated each year on the Saturday after Thanksgiving and encourages people across the country to support small, local businesses. 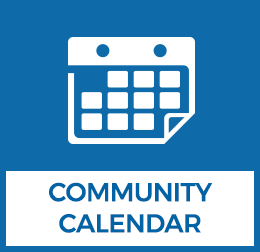 This year Small Business Saturday will be celebrated on Saturday, November 24th, 2018 also the same day as the Festival of Lights held on Main Street. 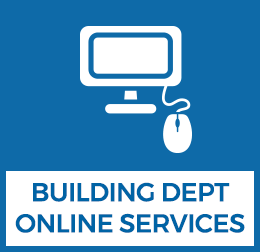 Small businesses make up over 99% of the nation’s businesses and are the true drivers of our economy. From the mom and pop shops to the family-owned restaurants that bring our neighborhoods to life, be sure to show your support and celebrate small businesses and all they do for our communities. Get Involved With The Town’s 39th Annual Veteran’s Day Parade!